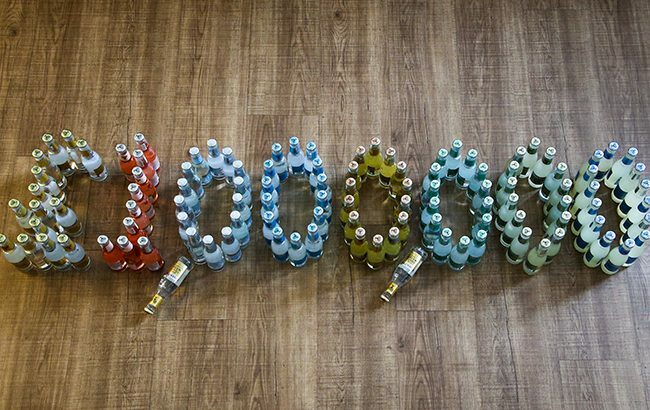 Leading tonic water producer Fever-­Tree has agreed a £1 million (US$1.3m) partnership with charity Malaria No More. The money raised from the deal will be used to support Malaria No More’s global campaign to fight the disease. Tim Warrillow, CEO of Fever-­Tree, said: “Tonic water’s origins lie in mankind’s centuries-­old fight against malaria, with quinine being given to British soldiers in India in the 19th century to ward off the disease.